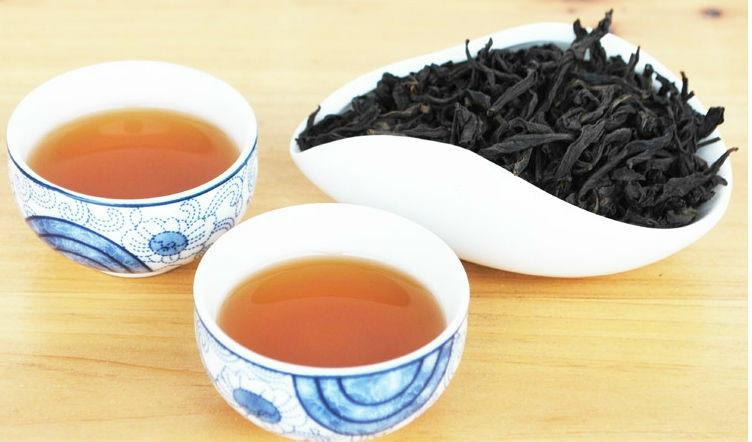 Dahongpao Oolong Tea Da Hong Pao is the king of the Famous Five Rock Teas in the Wu Yi Mountain of China. This tea is legendary. Records of its existence date as far back as the early 18th century. 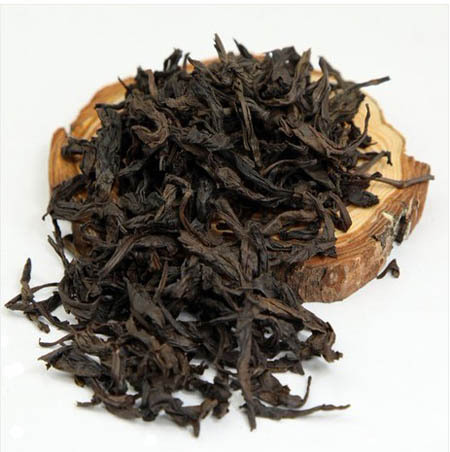 Da Hong Pao was entitled "King of Tea". 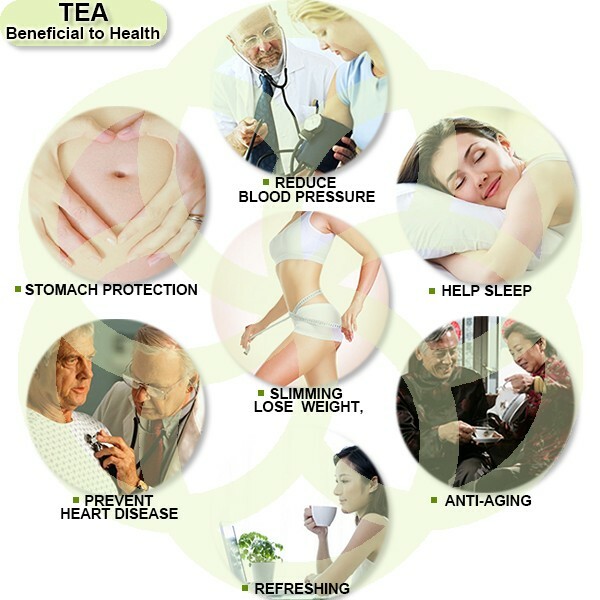 Full bodied tea with a sweet aftertaste that is felt in your throat before the back of your tongue. 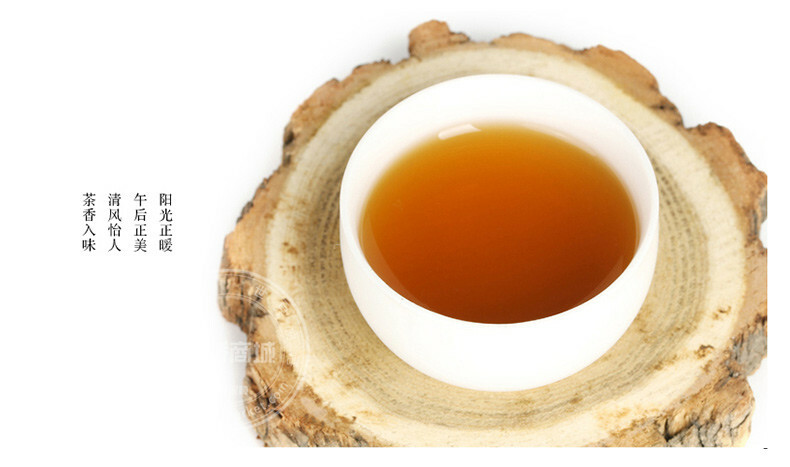 After a few small Gong Fu cups, the pleasant floral fragrance remains in your mouth, lingering for a good few minutes. Not many tea has the ability to do this. Taste: Show the sweet, mellow, rock rhyme quickly, the bottom has a lingering fragrance, no obvious bitterness, have qualitative feeling, aftertaste. 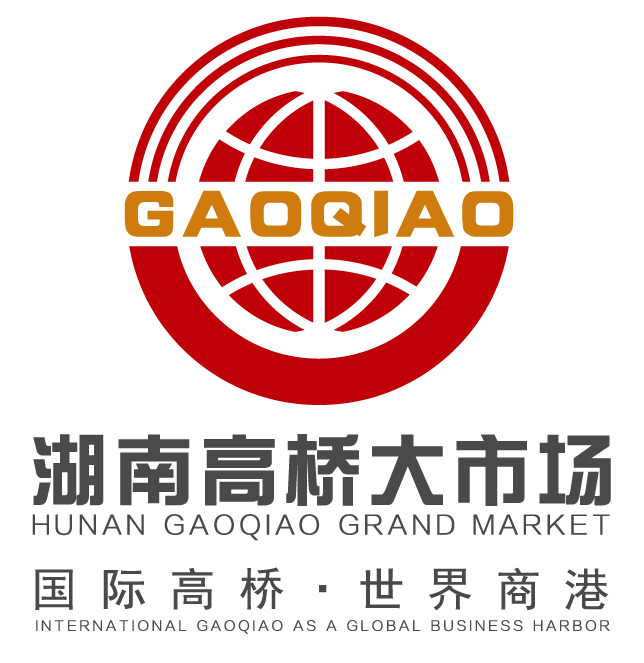 Looking for ideal Dahongpao Oolong Tea Manufacturer & supplier ? We have a wide selection at great prices to help you get creative. All the Rock Tea are quality guaranteed. 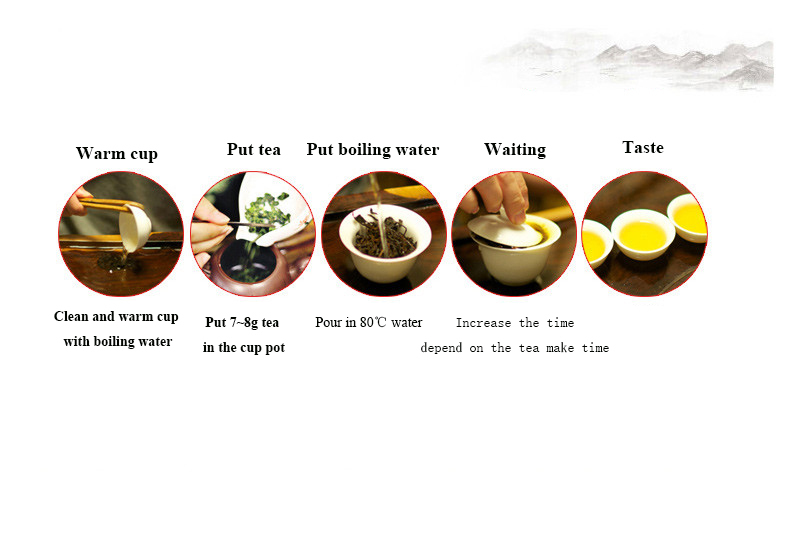 We are China Origin Factory of Dahongpao Tea. If you have any question, please feel free to contact us.